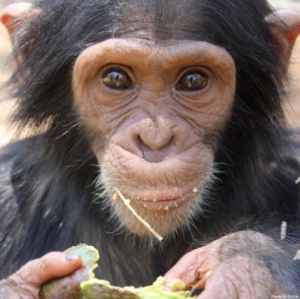 Help Care for Rescued Baby Chimpanzees! In the protected forests of Africa, poachers steal baby chimpanzees from their mothers and sell them on the black market, where they face a miserable existence locked in cages. The Pan African Sanctuary Alliance is rescuing thousands of these baby chimps and caring for them in wildlife sanctuaries… but they need our support! Please help! Just $10 feeds a baby chimp for a week!